Since 1948, Visalia Auto Body has been providing professional auto body repair and painting to the entire Tulare County area. 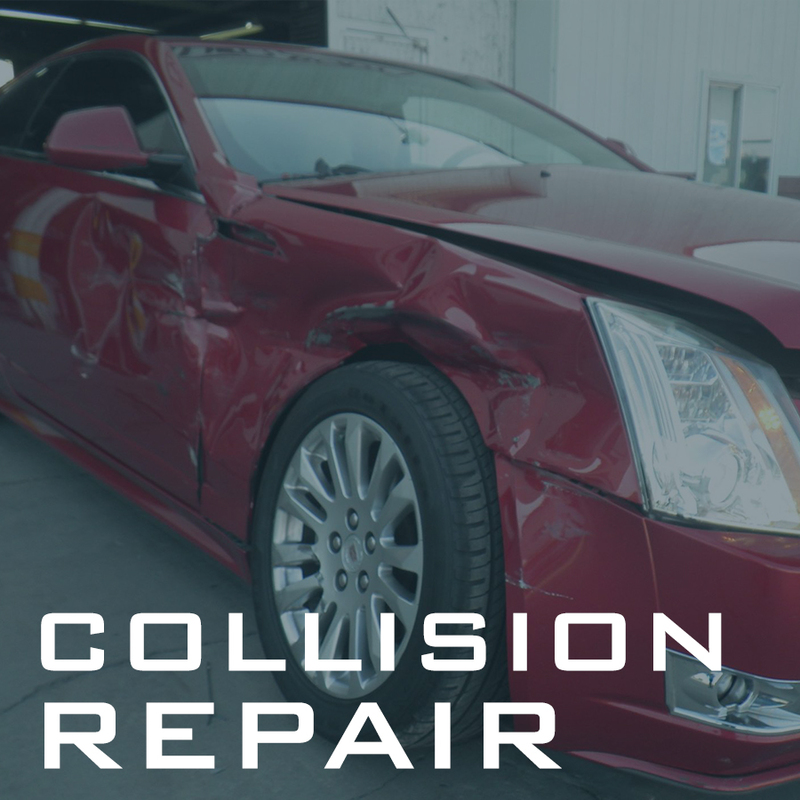 For the best auto body work in town, call Visalia Auto Body or stop by and see us today! We only use BASF refinishing products. The best in the business. 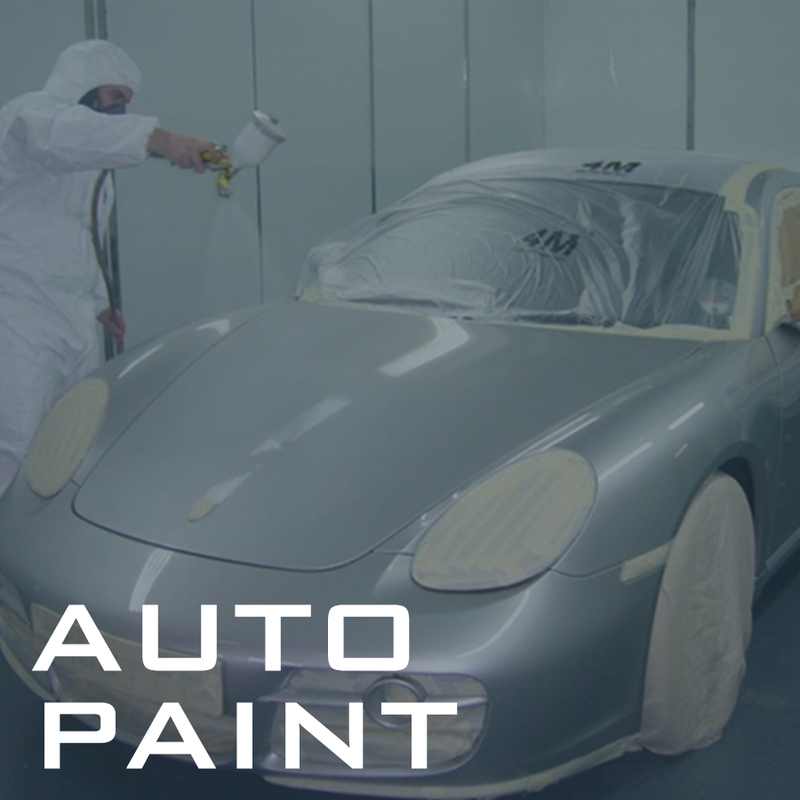 Our staff members are fully trained i-Car certified technicians and fully trained and certified painters through all major paint companies. Bring your car back to life by trusting the experts. Established in 1948, the experienced staff at Visalia Auto Body can provide the quality paint work you need. You don’t have to worry about hidden fees when you schedule a FREE estimate prior to beginning any service with us for your collision repair! 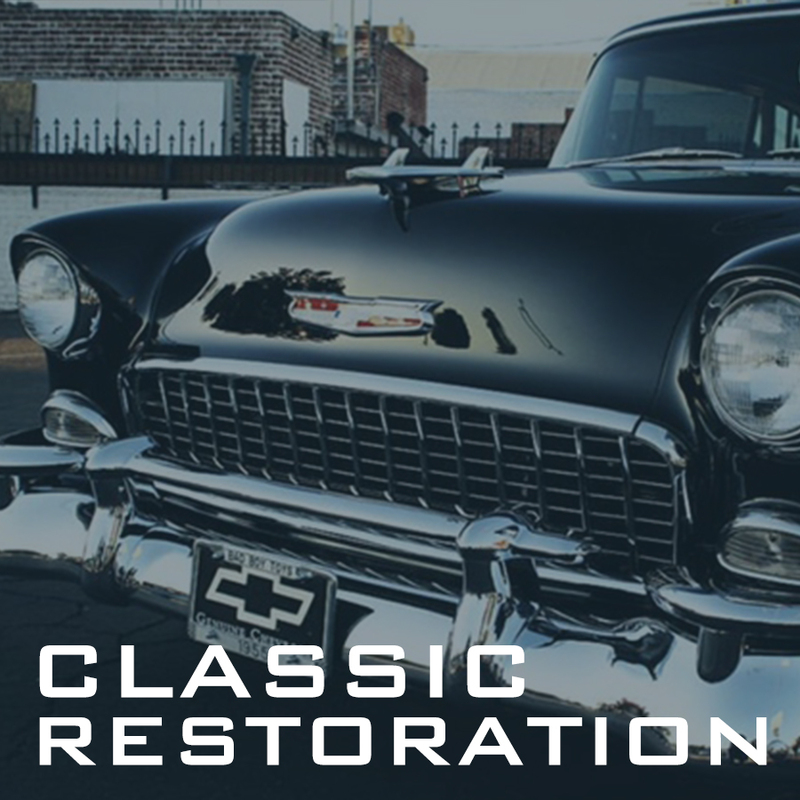 Count on Visalia Auto Body with the quality work your classic car needs. Trusted in the area since 1948, we have the skills and knowledge to bring your vintage vehicle back to life!